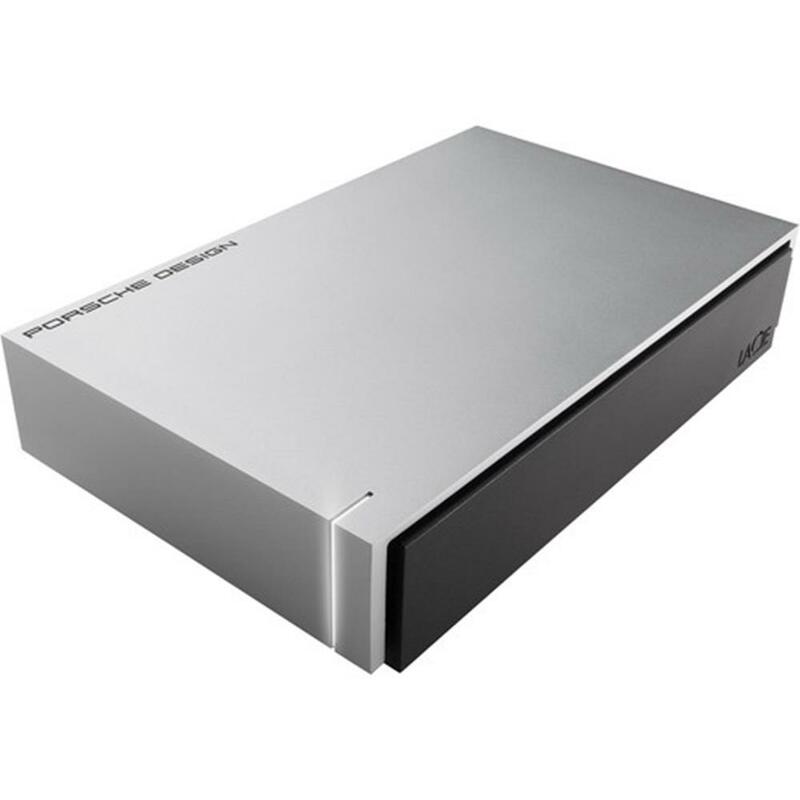 The LaCie Desktop Drive was designed especially for Mac computers, and features a stylish, sophisticated aluminum finish that matches your new Mac. Plus, it's Time Machine compatible so that you can seamlessly back up to the drive using Apple's built-in software. LaCie Private-Public software (Only available via download) ensures your files remain completely confidential. Automatic Eco mode lowers the power consumption by up to 77% with automatic standy (11.3 W vs 2.6 W) when not in use. Dimensions (WxDxH): 120 x 190 x 38 mm / 4.7 x 7.5 x 1.5 in. Weight: 1 kg / 37 oz.